After a morning of taking care of the little man, it was back to the blog. 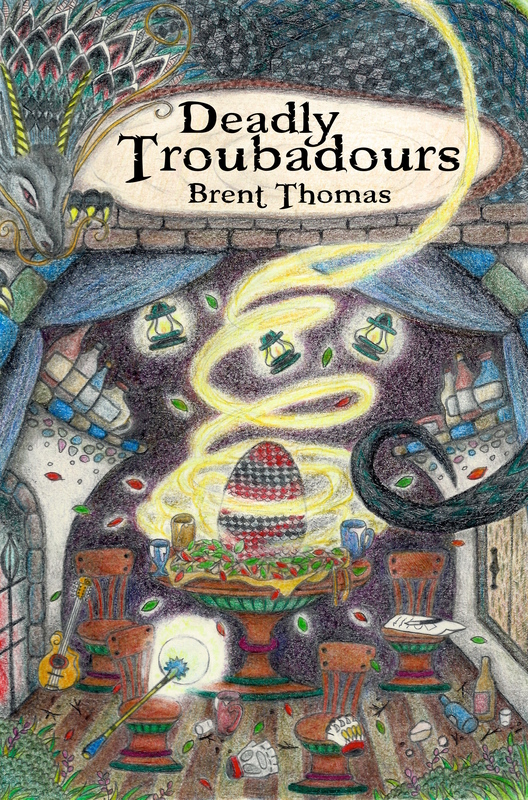 The main focus for today was an overhaul of the “Deadly Troubadours” page. Now it should be easier on the eyes and easier to find necessary information. Especially where to buy and where to review. That said, I would appreciate it if you would give the page a look and share your thoughts. Now to try and get a few more words added to the sequel.